Naltrexone is a drug that reverses the effects of opioids and is used primarily in the management of alcohol dependence and opioid dependence. This medication is used to prevent people who have been addicted to certain drugs (opiates) from taking them again. It is used as part of a complete treatment program for drug abuse. Naltrexone Hydrochloride Tablets USP, an opioid antagonist, are a synthetic congener of oxymorphone with no opioid agonist properties. Naltrexone differs in structure from oxymorphone in that the methyl group on the nitrogen atom is replaced by a cyclopropylmethyl group. 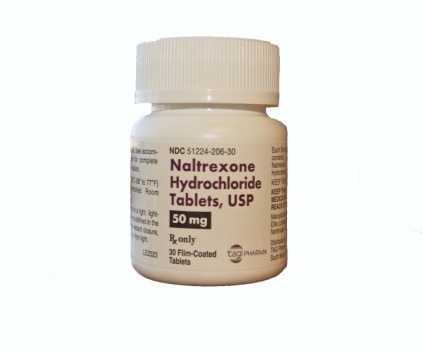 Naltrexone Hydrochloride Tablets USP are also related to the potent opioid antagonist, naloxone.